Thread: Can someone post a respectable ranged Raid DPS build? Hey guys. I stink at playing melee so I was wondering is there any decent builds I can run using ranged DPS for raids that will be comparable to the sabodancer builds? Sozu is better ranged dps over a duration. 44 Sab has higher damage but doesn't respond as well to invul phases etc. However none are comparable to melee. If you stink at melee DPS then you'll probably stink even more with ranged. It's a lot harder to do decent DPS with ranged but not impossible (see: sabdancer or sozu ranger). Lies. 44 Sab has the easiest rotation imaginable. 5spike det 5shrap det for single target and 5shrap det for AE, with incriminate used as needed. You'd have to be really really bad to be bad at that spec. Sozu ranger is easy rotation aswell, shadow fire, spam macro and finisher macro, with trick shot and rain of arrows for AE. And Sabodancer is melee, broski. This is just soooooo not true lol. Marksman PvE dps is just sooooooo BAD! Marksman is almost ALL burst and little to no sustainability. Great for PvP but I can pretty much double any marksman with a Ranger or Sab spec in PvE in a lengthy battle. Marksman is amazing in fights that last like 30 seconds. Anything longer than that and they fall WAY behind. All the inductions and extreme lack of white damage make Marksman pure garbage for PvE. Although I do prefer Marksman in Zilas fight over Ranger simply for ghost and Magus duty. Even then you're almost better off bringing Saboteurs lol. Last edited by Sozu; 08-21-2011 at 05:47 PM. Sabdancer only has to be melee once every 10 seconds for Puncture and Deadly Strike. Rest of the time it's functionally ranged. 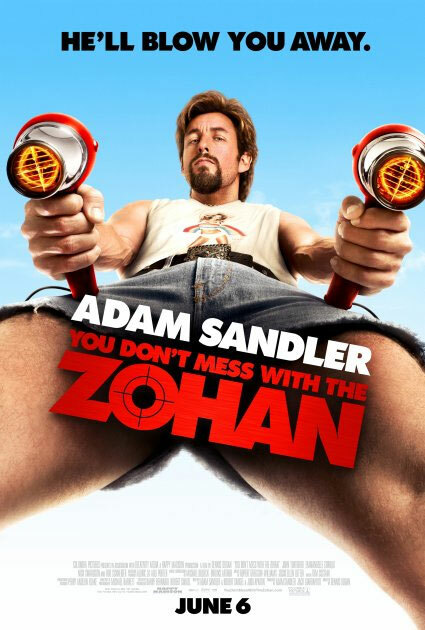 Best one was Zohan in a fight we wiped a lot.Help a lot in moral, cos you Don't mess with the Zohan! This is not true, parse the difference, the loss of Serrated Blades and auto attack damage is quite significant. Sabdancer is NOT a half in half out build, if you want to go ranged, go 44 Sab. Sorry on this I would like to see the parses. I figure you are doing something along the lines of 38MM/17sin/11NB? AOE on either Sozu or 44 sab would also kill it. 44 sab takes Serrated Blades too, why doesn't it melee, then? Last edited by Cregan; 08-22-2011 at 11:08 AM.